With Resident Evil 2 upon us, prospective buyers are clamoring to find out as much information as possible. Of chief importance for many players is the length, which was revealed at a recent launch event in Dubai. 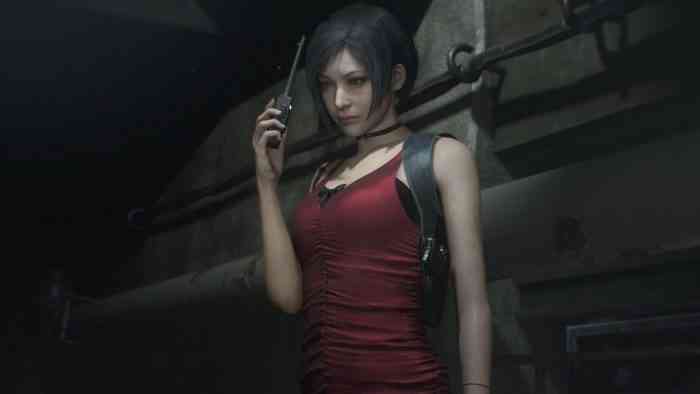 According to Resident Evil 2 director Kazunori Kadoi and producer Yoshiaki Hirabayashi, the game will be around 10 hours long. 10 hours long for each character, and I assume he’s referring to Leon Kennedy and Claire Redfield’s campaigns. That number may skew a bit since we know that both character stories will interesect—perhaps at multiple intervals. Unless there’s another character we don’t know about, the game will clock in around 20 hours of playtime, around the same amount of time as the original game. That number may vary for completionists. If the one-shot demo is any indication, Resident Evil 2 is packed with collectibles and mysteries that will keep many fans pre-occupied. Speaking of the one-shot demo, players can download it right now through Steam, the PlayStation Store, or the Microsoft Store. From my personal experience with the demo, I can say that the survival gambit isn’t simple, by any means. The horror may only get more intense when the game actually starts tracking player choices. And to further entertain players, Capcom announced the return of bonus modes. Resident Evil 2 arrives for PC, Xbox One, and PS4 on January 25. Stay tuned for COGconnected’s in-depth review.